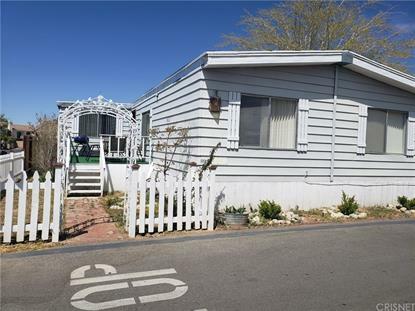 for $90,000 with 3 bedrooms and 2 full baths. This home was built in 1976 on a lot size of 60 x 12. 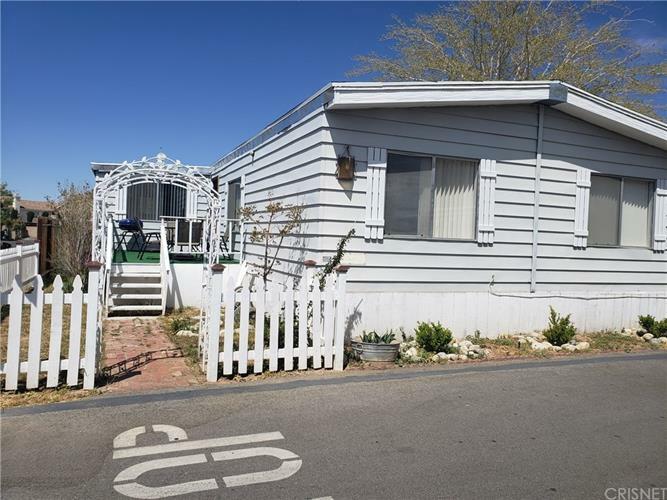 Very nice mobile home in a good park, friendly neighborhood, close to schools, shops, park and much more. Come to see it today!